Tactical destroyers are a problem. You know it, and I know it. Although they’re extremely fun to fly and overall a great addition to the game, those who end up on the business end of a T3D usually don’t have much of a chance of coming through with their ship. 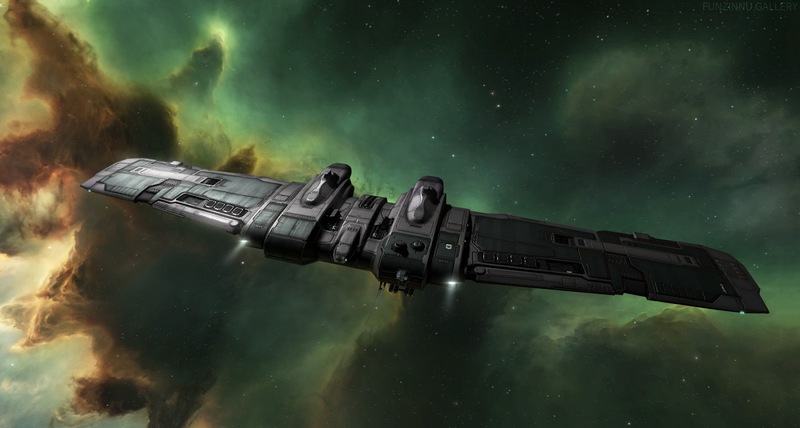 With that in mind, CCP Fozzie has announced that he is going to run a focus group regarding changes to the Tactical Destroyers. In this article I am going to outline what I believe the problems with tactical destroyers are, and suggest some changes. If you aren’t aware of what these ships can do, I recommend you go and read my previous articles on tactical destroyers. One of the biggest issues with the ships is the unique mode changing mechanic that allowed for a higher skill cap. Unfortunately, some of those modes are just too strong. Propulsion mode is generally overpowered except in the case of the Hecate because it gets a speed boost to MWDs only – counterable with warp scramblers while also making oversized afterburners next to useless. It is less powerful on the Jackdaw giving only 33% coupled with a slow base speed. On the Svipul and Confessor, however, Propulsion mode gives an insane 66% boost to the base speed. This allows tactical destroyers to attain higher base speed then frigates and thus, range control. If you are unable to track a target with these two tactical destroyers, just double click in space and enable Propulsion mode to pull range and track. I also believe Defensive mode is way too strong. 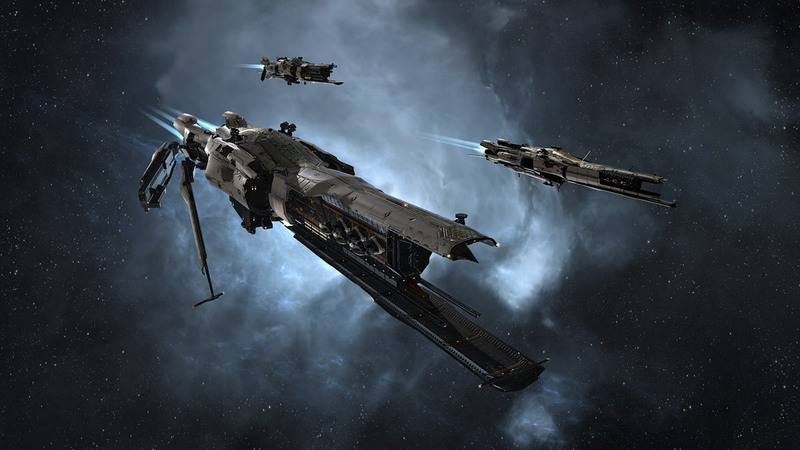 I remember when CCP considered a 5% resistance/level bonus too strong and nerfed that down to 4%. 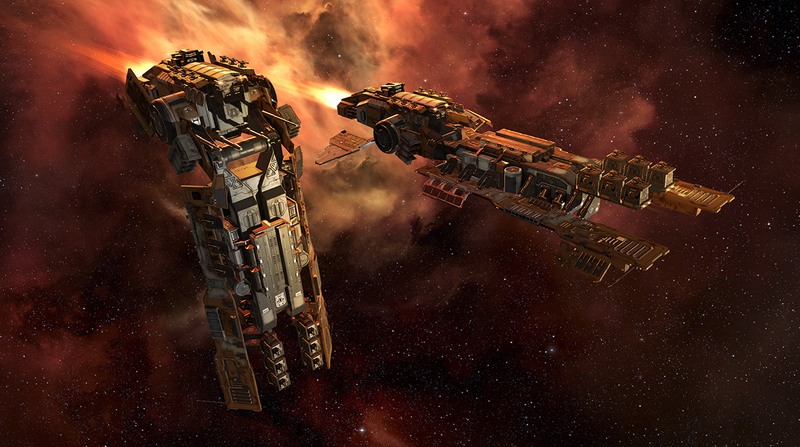 Then, they introduce these ships which have 33% resistance bonuses. Couple that with the fact that Defensive mode is the “standard” most of the time, and you get a recipe for power creep. Let me break down a brawley tactical destroyer fight: you start in Sharpshooter mode to get a lock, swap to Propulsion mode to get into range and once you have achieved tackle switch to Defensive mode for the duration. In this all too common example, the intended skill cap increase gets lost in an overpowered Defensive mode. Finally, there’s Sharpshooter mode. I actually like this mode as it provides a way to counter EWAR and increase your range, providing a tactical option when kiting with these ships. The only problem here is how annoying it is to run into an instalock gate camp with artillery Svipuls, which, for the uninitiated will alpha pretty much any ship off the field below a t1 cruiser (depending on the size of the gatecamp of course). I would actually not mind seeing a small scan resolution nerf here and possibly even a buff to lock range and ECCM. One proposed idea I like is to give mode-swapping a warm-up timer as opposed to the current cooldown. In other words, it would take time to activate the module instead of the instant change we see now. This would cause a small delay where your ship is vulnerable and make people think twice before swapping modes. Another problem with these ships is the fact their price point isn’t actually that high compared to what they can do, especially since they currently pay out T3 insurance. This isn’t very high on a ship like a strategic cruiser where you have to pay for the subsystems, but on a tactical destroyer you don’t have that extra cost allowing insurance to pay out almost full. Naturally, This makes the tactical destroyer almost equal in price to a T2 frigate while being much stronger in all aspects. The fix for this one is quite simple: bring the insurance rate down to T2. Even the fitting specs on these ships are overpowered. This is most obvious on the Svipul due to how little power grid autocannons use compared to artillery. Having so much spare fitting space left allows the ship to easily fit things like an oversized afterburner or have a ton of tanking modules. A Svipul for example has 59.35 MW and 229.25 tf left after fitting a full rack of 200mm Autocannons. For more specific cases like FW, I really think that they should not be allowed into Small complexes. Compared to the pirate frigates in novices, they don’t have any clear weakness in this plex size and are downright abusive to the rest of the ship classes there. Medium complexes do not currently allow strategic cruisers to enter, so why should smalls allow tactical destroyers? All of that said, there are a few things I like about the ship class. 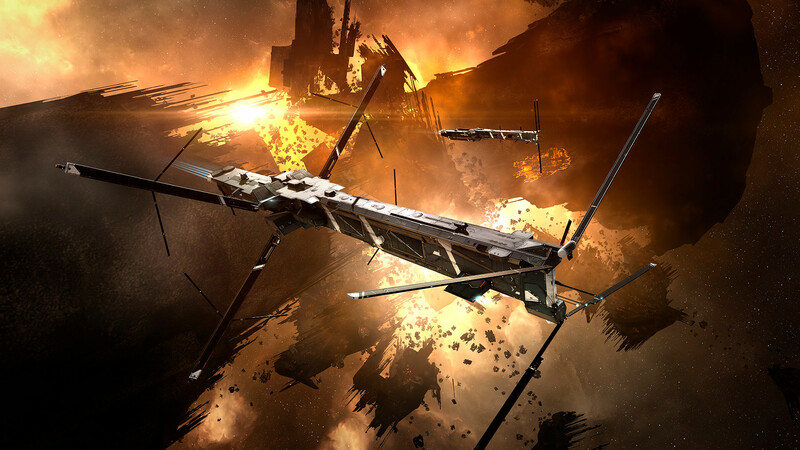 Recently, CCP added the small shattered wormholes where these ships actually work for PvE. This created a good entry to mid-level type income that is actually pretty competitive with other means of getting ISK, while incorporating the spookiness of being alone in a dangerous wormhole. I would make sure that a potential nerf/change to tactical destroyers wouldn’t hurt this aspect of the game. These ships are very close to being in a good spot. They created a new mechanic with the mode changes that actually increases the skill cap and makes these ships extremely fun to fly. Unfortunately, they are just a bit too strong, creating not so much a power creep as a power slide. I would try to nerf some of the stat increases of the modes and correct how quickly the modes change. Overall, I would rate the ships from best to worst like this: Svipul >> Confessor >> Jackdaw >> Hecate Personally, I think that all of them should be at the Jackdaw/Hecate level of power as I think those ships are balanced for their size with a clear cut weakness. The Confessor would have a tracking weakness if it wasn’t for the insane fittings and the ability to fit a 10MN Afterburner + Propulsion mode. The recently announced focus group will hopefully clarify changes that need to be made to a ship class that’s been overpowered from the start.